The festive season is upon us! What are your favourite things to do in the colder months? 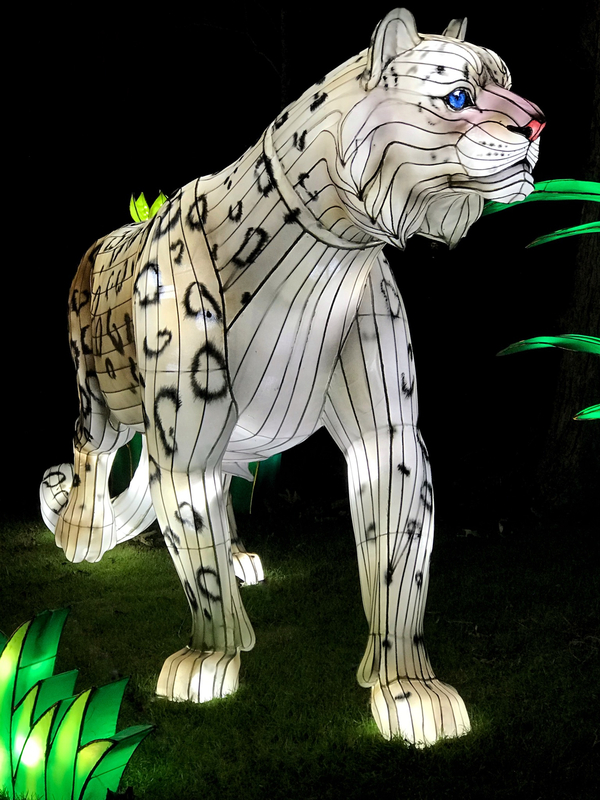 Do they feature on our top 10 things to do this winter?! 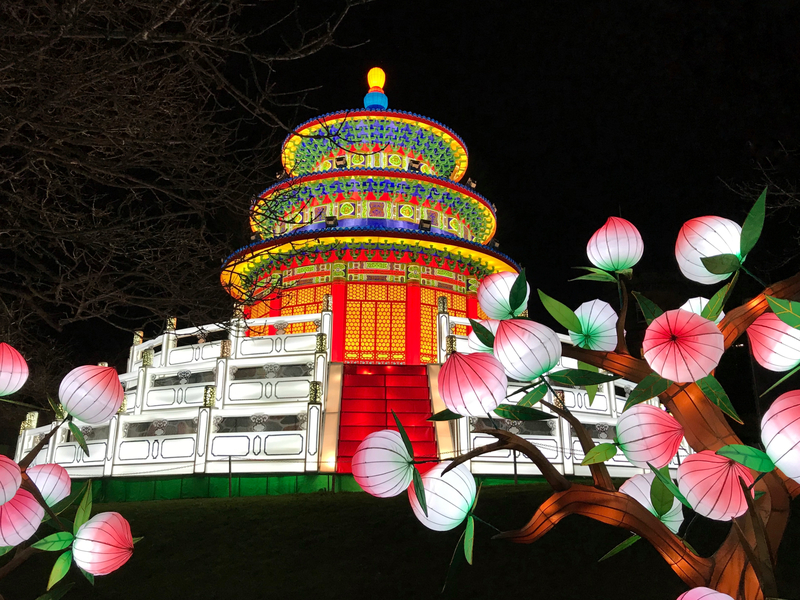 Why not take a stroll through Edinburgh's magical Winter Wonderland this holiday season? 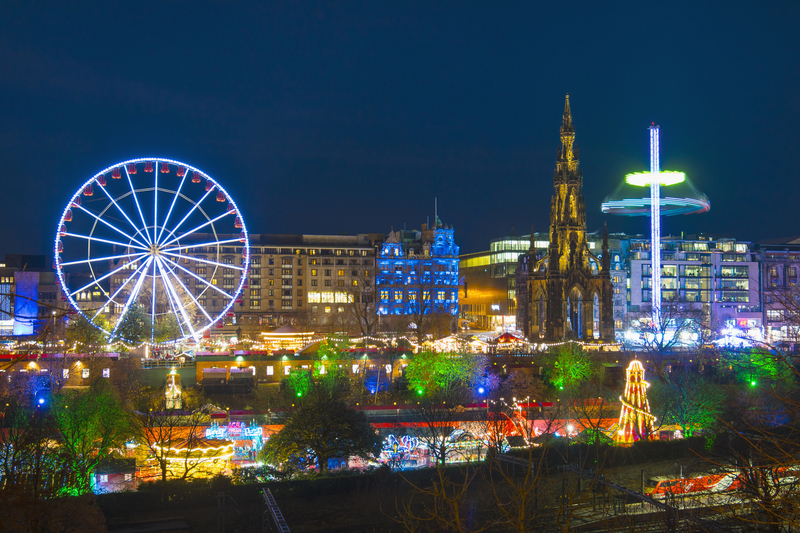 Grab yourself a mulled wine, have a go on the helter skelter, get your skates on at the ice rink, visit the German Market and top it all off with some stunning vistas of Edinburgh's skyline from the top of the big wheel! 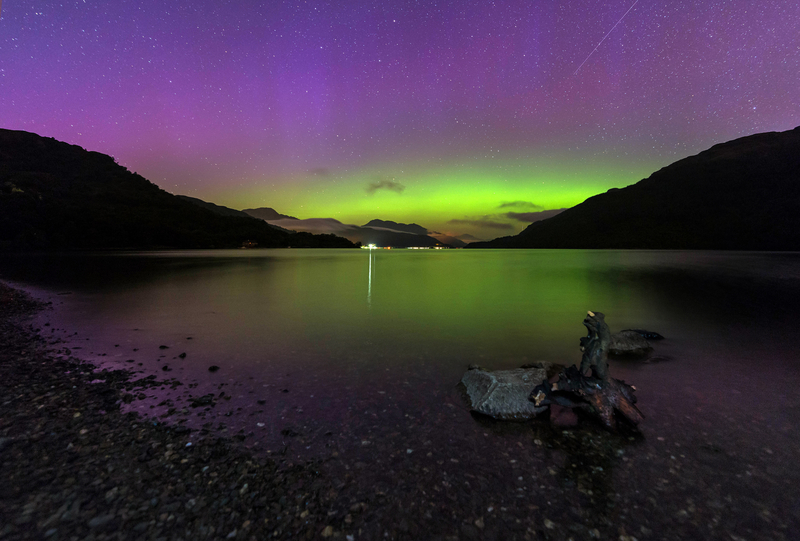 Can you brave the cold to come down and see Aurora Borealis make the bonnie, bonnie banks of Loch Lomond even bonnier? A stunning sight that will leave you speechless, and the Northern Lights aren't bad either . Fancy having a go at one of the extreme sports you can partake in here in Scotland? 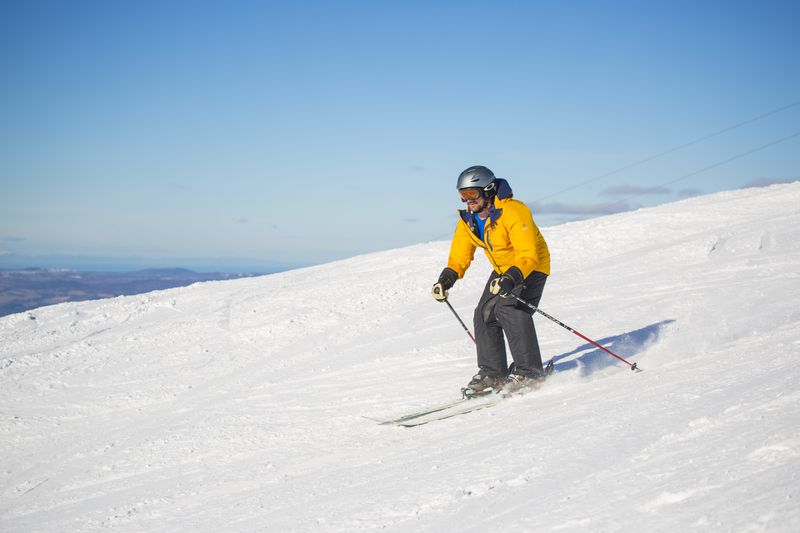 Come and have a go at skiing up in the Cairngorms! Whether you are a beginner or a seasoned veteran at the sport, there is something to cater for all ages and abilities! 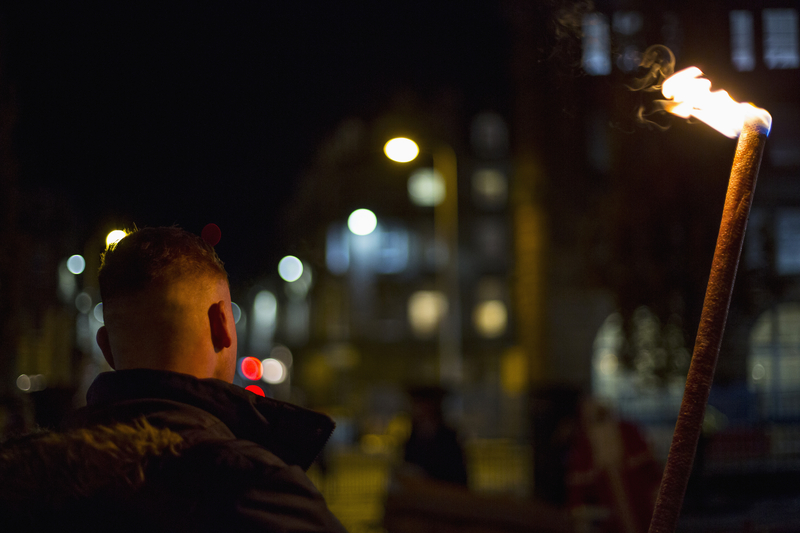 Be part of a Dundee tradition on one of their Light Nights, join the locals walking through the city centre with their torchlights, take part in many of the fun activities put on show and of course watch the Lord Provost turn the Christmas lights on! 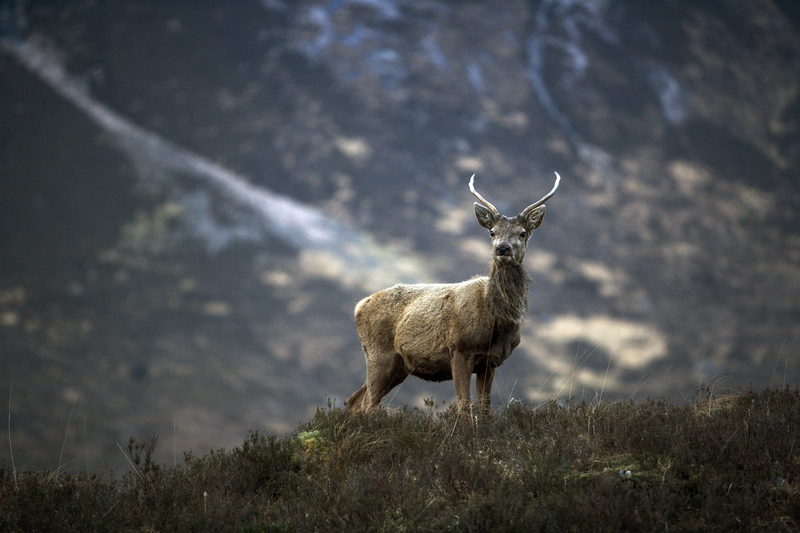 Scotland is a great place to spot wildlife at the best of times, but why not be on the look out for Scottish winter animals, such as: red squirrels, deer, badgers... and this guy! Don't leave it all to the last minute!! Make sure you put a visit to Glasgow in your Christmas shopping itinerary. 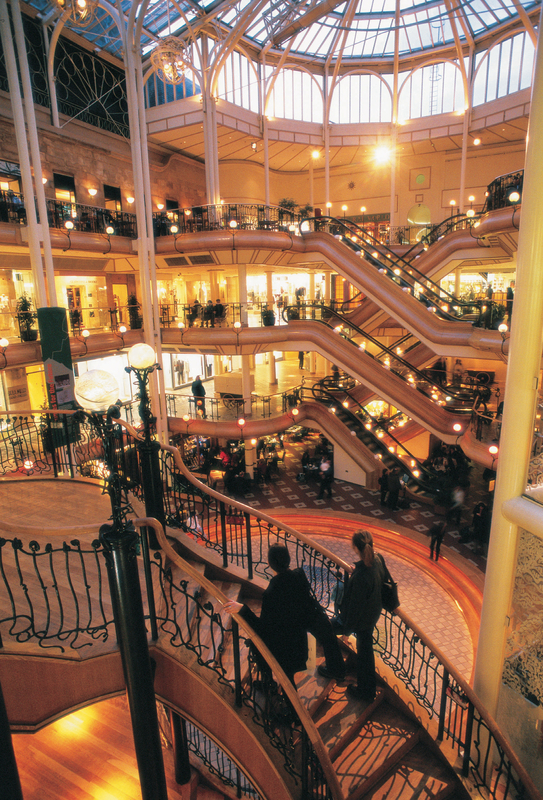 With an abundance of shops and specialist stores, Glasgow has everything for your Christmas shopping needs! You'll be able to find that perfect gift for everyone. One of the most stunning pieces of architecture in Scotland with an insanely rich history, but looks so majestic in the snow! 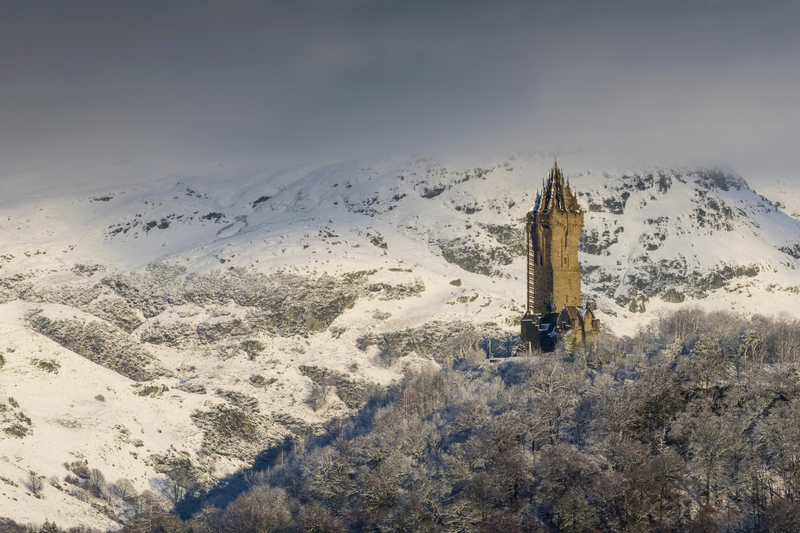 If we are so lucky to get snow this year, the Wallace Monument is definitely worth a visit! 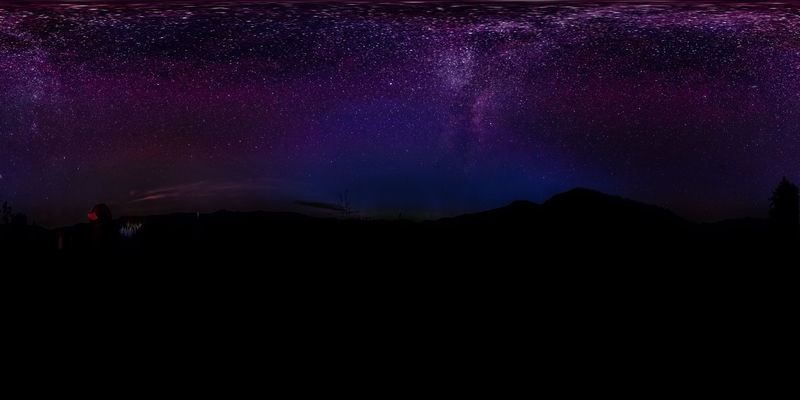 Galloway Forest Park gives you an exceptional view of the night sky, come down to the Scottish borders to see for yourself! What is not to like about this incredible view of the stars? 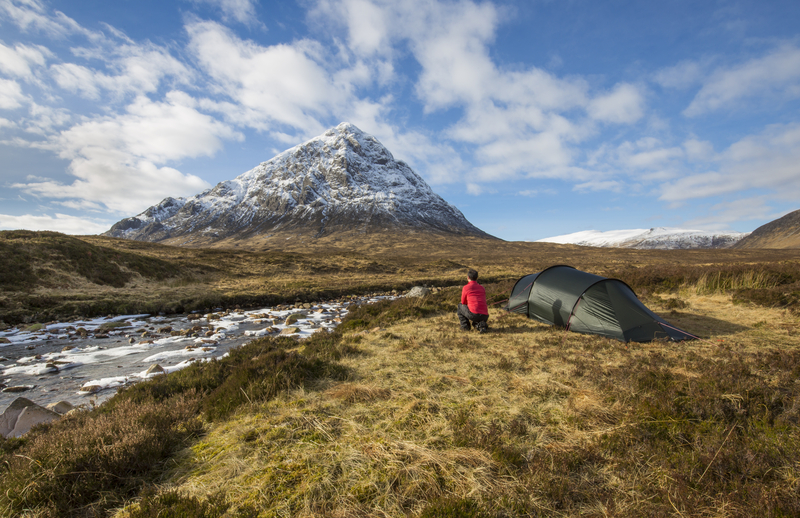 Camping is fun...wild camping is better! 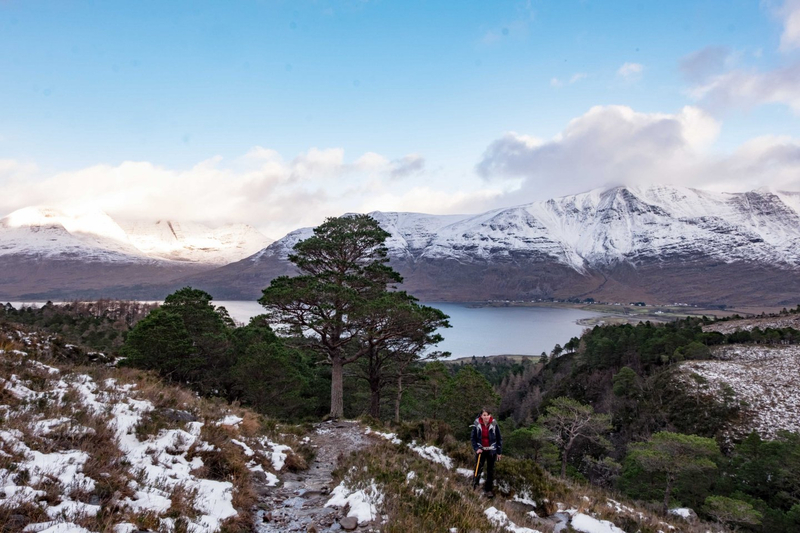 Imagine waking up and the first thing you see are the towering mountains of Glencoe, capped with snow! A magical place, made even more magical by the festive season. Why not top a hard days of Christmas shopping, wrapping or caroling by enjoying a fine dram of Scottish whisky! Tastes good at any time of the year but tastes even better in the winter time! 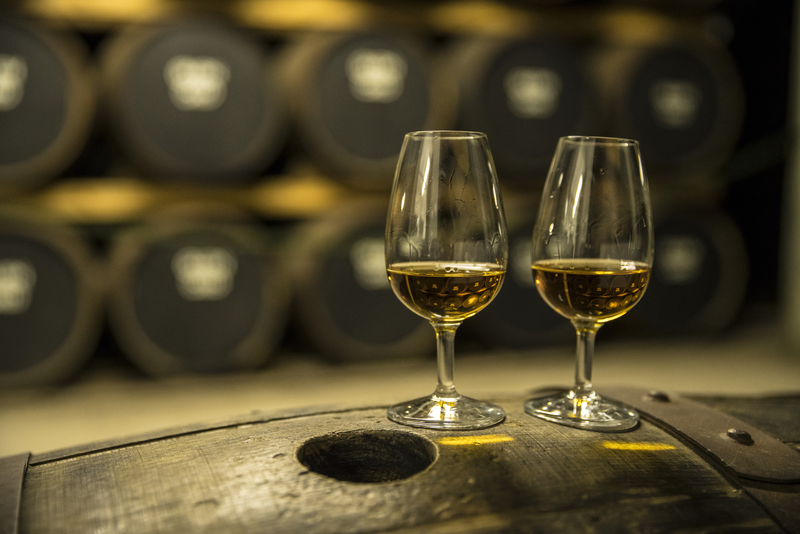 Take a tour of one of Scotland's many distilleries. 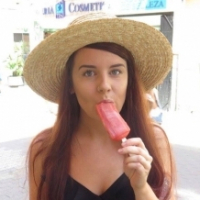 Anything in this list that you want to try this winter? Any other winter suggestions? 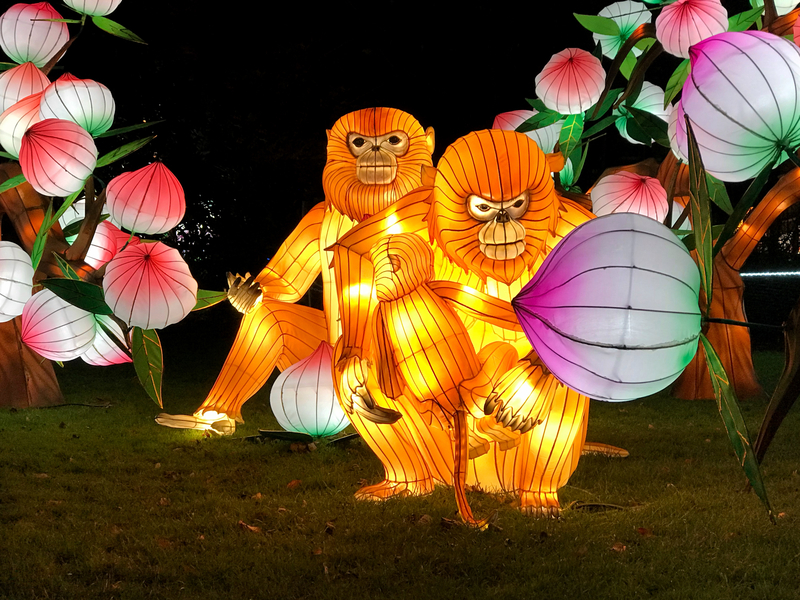 11 - Don’t miss the amazing Giant Lanterns of China at Edinburgh Zoo - WOW. I went last night and was completely blown away by how beautiful they were. It’s on until 25th Feb so a perfect way to brighten up a dreary winter evening. 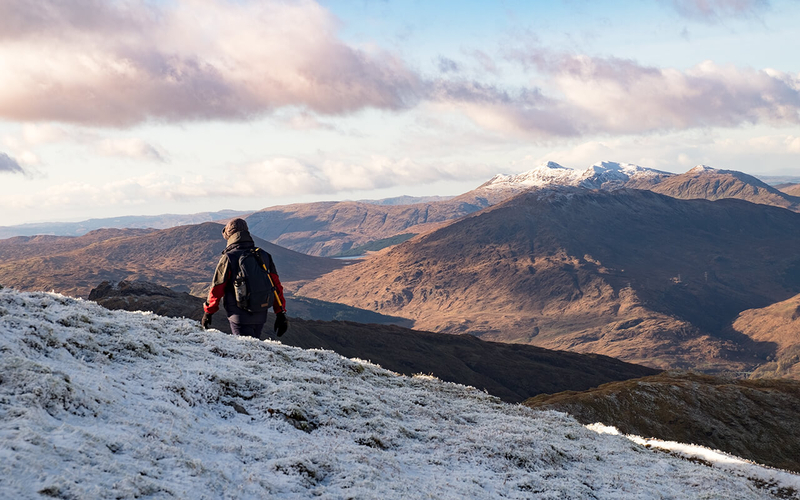 Ooh definitely walking - you don't actually need to climb that far up a hill to get amazing winter views. Just wrap up properly! 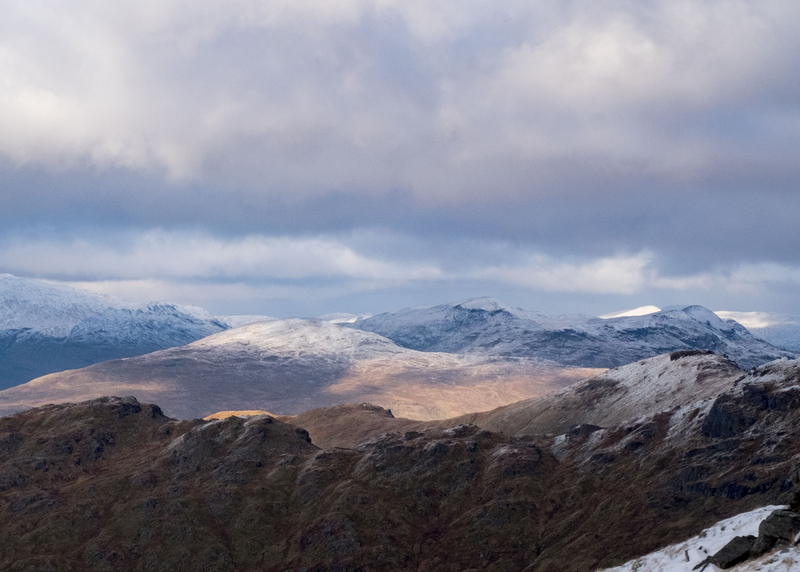 These photos were taken by Crianlarich and Torridon. @Smidge Looks great! Would love to go up! @Samantha_Grant I didn't even know that this was a thing!! 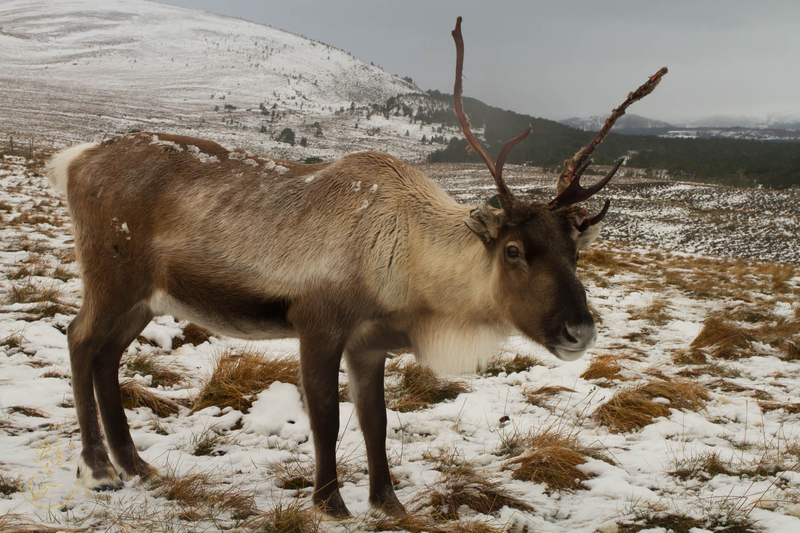 Surely going to see the reindeer in the Cairngorms has to be on the list too? 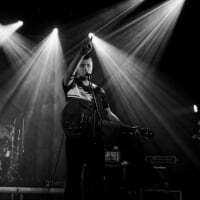 @FullStopNextChapter what an amazing picture!! Adding that one to the bucket list for sure! What about some seasonal foods, kind of a must-try in winter? Bit of an adventure of a different kind, but there is the Cairngorm Sleddog Centre near Aviemore. The dogs only run in winter (although no snow is needed). Great fun.